Because I was part of EEWC-CFT’s genesis, growth, and the 1986 split over civil rights for homosexuals, I can testify that Deborah Lee’s depiction is accurate. She points out that the split-off group, Christians for Biblical Equality, was able to retain credibility with evangelicals because they affirmed marriage for heterosexuals only. Meanwhile, EEWC was marginalized because of standing up in favor of liberty and justice for all. Lee’s point in Rescuing Jesus is that “in order to maintain a voice within the evangelical world and make progress on a single issue [such as male-female equality] one must toe the conservative line on every other issue” (p. 125). So the inconsistency of reading the Bible liberatingly on the issue that affirms oneself and reading it judgmentally on every other issue has not escaped Ms. Lee’s notice. In support of this important point, Lee cites the hypocrisy of evangelicals who claim Christians are being persecuted while at the same time the same people are excluding queer people from social equality, communion, marriage, and the pulpit. Yet these excluders have never pushed “for the right to discriminate against divorced couples, unrepentant gossips, or gluttons,” or any others who are violating traditional Christian tenets (p. 155). How selective can one be all the while pretending to honor the Bible as the only rule for faith and practice? But Ms. Lee introduces the ray of hope that is basic to her thesis: although thus far Christian feminism has been baffled by the right wing’s complementarian movement and by labeling feminists as man-hating, strident and anti-family, nevertheless women are gradually gaining a greater voice in evangelicalism. And they are reaching out online to help other women. Lee urges Christian feminists to fight for every woman’s access to funded health care, education, contraception, prenatal care, and abortion with the same “theological rigor as they extend to efforts supporting egalitarian marriages and women’s ordination” (p. 264). By contrast to the struggles of evangelical feminists, far more sudden success has come to the LGBTQ Christian movement. Lee provides detailed support for her statement that “it may only be a matter of time before opposition to LGBTQ equality becomes the minority opinion in the evangelical world” (p. 264). As for communities of color, it is precisely the work of these “minority communities” that has “loosened the conservative grip on evangelicalism” (p. 266). 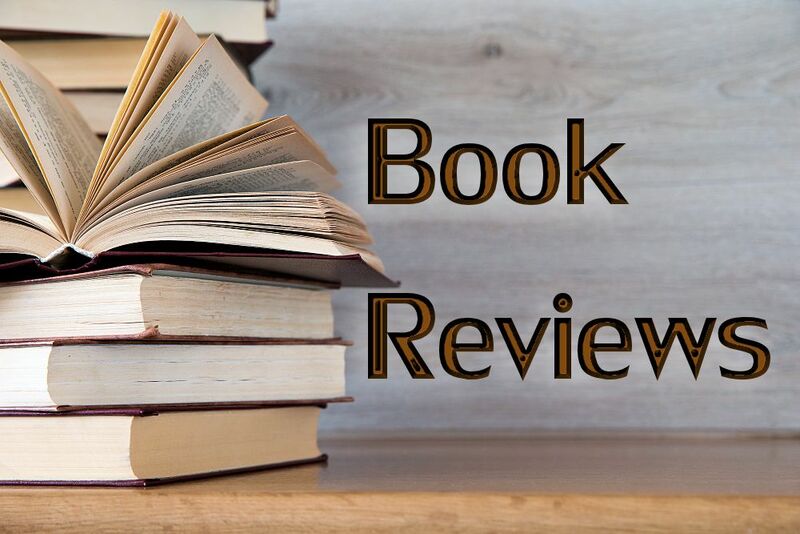 Ms. Lee points out that “racial and sexual minorities, along with their allies, have intentionally focused on building robust national networks that drive collective mobilization, and their aim is systemic” (p. 211). And she suggests that this is the model Christian feminists must imitate in order to overcome the obstacles that have “very effectively defanged the evangelical feminist movement over the past decades” (p. 211). We must work together with racial reconciliation and queer activist groups to achieve justice for women, especially those caught in the traps of poverty and right-wing definitions that blame them for their own deprivations. 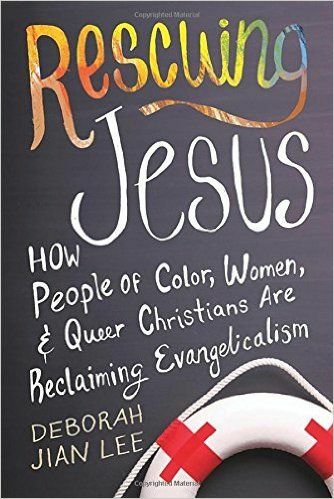 In fact, Lee explains, the whole concept that evangelicalism is being reclaimed by people of color, women, and queer Christians stems from major changes in church demographics. White millennials are leaving the church, while people of color are taking their vacated seats. The birth of the modern progressive evangelical movement was the November 1973 Thanksgiving Workshop that condemned American militarism, patriarchy, systemic racism, and economic inequality. 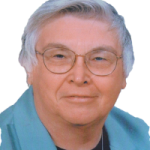 (Dr. Nancy Hardesty wrote the anti-patriarchal statement in the resulting “Chicago Declaration,” and her statement became the cornerstone of the Evangelical Women’s Caucus.) But white male supremacy did not surrender willingly, and the “new era” that is now dawning among evangelicals stems from the demographical and generational shift by which formerly marginalized people are moving into leadership. Asian American evangelicals have networked with each other and are standing in solidarity with their own culture and with other ethnic minorities. Mixed race and black activists are pressing for racial reconciliation that utilizes the leaders among people of color rather than extolling only white celebrities. Because racial minorities will soon make up the majority in the church, the movement to “Rescue Jesus” will continue to gather strength. Deborah Jian Lee writes engagingly and includes her own spiritual struggles along with the sweeping historical perspective she has provided. She calls herself an ex-evangelical, but one who has “witnessed profound grace and beauty and strength among marginalized believers who, in the face of hostile exclusion, have held on to their faith and changed their communities. They have reminded me that God is so much bigger than the limitations set by the far Right or by anyone else. In God’s house, there is room for everybody. There is room even for me.” (p. 268). That is how Ms. Lee ends her book. And from my perspective, it is a perfect conclusion. Important FTC disclosure information page is here.